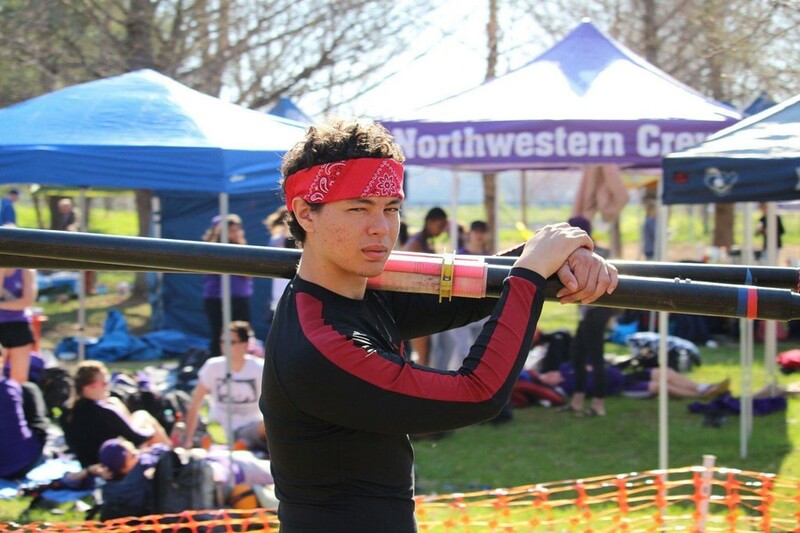 Charles Thomas rowed on the crew team at UChicago. Cook County judge Stephanie Miller set fourth-year Charles Thomas’s bond at $15,000 in bond court Thursday, the Chicago Tribune reports. Miller also ordered that Thomas be kept on electronic home monitoring as a condition of his bond. Thomas will need to post ten percent of the bond amount, $1,500, to be released. Thomas was shot by a UCPD officer Tuesday night after he approached an officer while holding a large metal pole. He has been charged with three felony and two misdemeanor counts relating to property damage and assault of a police officer. Miller said she took Thomas’s clean criminal record and family history of mental disorders into account when setting bond. Thomas’s mother has said that bipolar disorder runs in the family and that she believes Thomas was experiencing a psychiatric episode during the police encounter. Steven Goldman, Thomas’s attorney, told the court that the incident was related to Thomas’s mental health issues. Goldman also said that Thomas was trying to leave the alley where the confrontation occurred when he was shot. Thomas is currently receiving treatment, including psychiatric care, at Northwestern Memorial Hospital. The mother of the student shot by a UCPD officer, Kathleen Thomas, said she believes her son was having a psychiatric episode at the time, although to her knowledge he has no history of mental health issues.